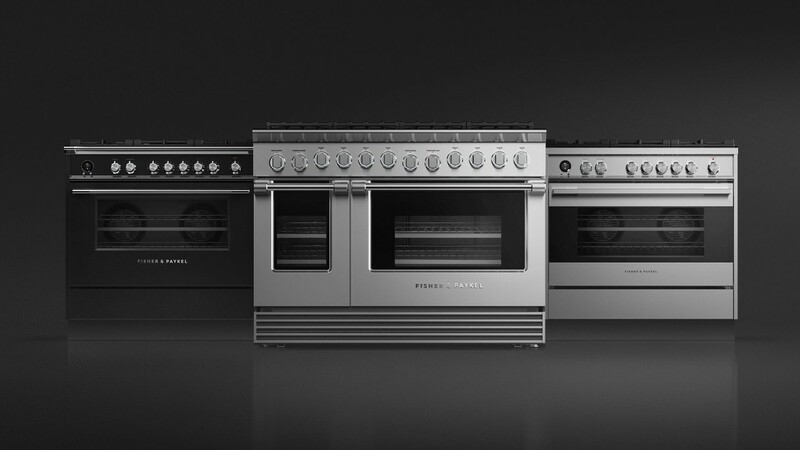 Classic Ranges that blend timeless design and peak performance. Kitchen companion products Perfect for small spaces a full suite of matching kitchen appliances for all your cooking needs. 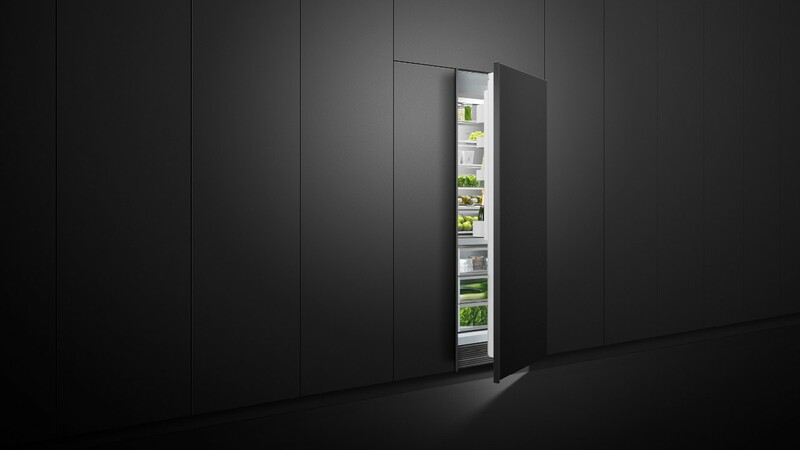 Column Refrigerators & Freezers give you choice on how you want to store food and beverages and in what kind of temperature. You have two different Food Zones, each with three temperature settings that range from deep freeze to pantry mode.